Millions of bison roamed the Great Plains until a mass slaughter began in the early 1800s and by the late 1880s, fewer than 1,000 bison remained. 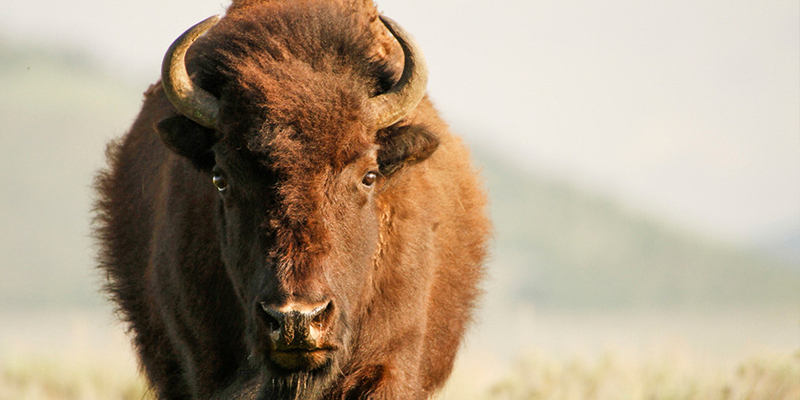 Thanks to the work of Native American tribes, government agencies, and conservation groups such as Defenders of Wildlife, bison have been making a comeback across the West. 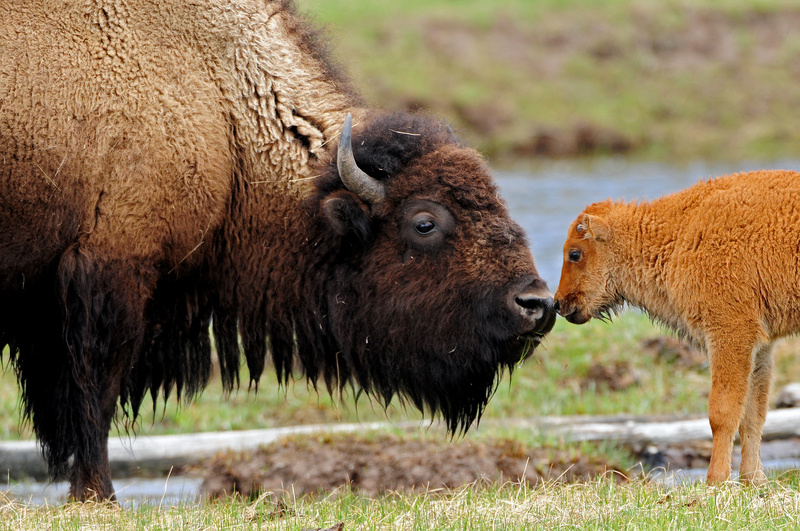 Currently, Yellowstone National Park is home to the largest and most genetically pure herd of wild bison in the country. Through the Yellowstone Bison Coexistence Program, we help landowners coexist with wild bison on the landscape outside Yellowstone. Working directly with individual landowners, livestock producers, and residents, we can prevent property damage from roaming bison. We're building fences to prevent conflicts and broadening coexistence with this iconic native species.